There’s always something happening at the Hotel Grand Pacific! From special events and festivals at the hotel, to featured menus and live entertainment at The Pacific Lounge, there's always an exciting reason to visit us. 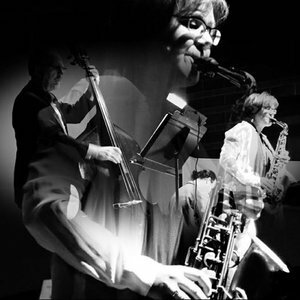 As one of BC’s top soprano and alto jazz saxophonists, Monik Nordine has a powerful, lyrical, and impressive command of the saxophone. She has received several prestigious arts awards and performed on the JUNO-nominated album “Cruel Yet Fair” with the Hard Rubber Orchestra. 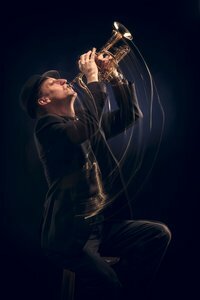 Monik directs The Victoria Jazz Orchestra and has shared the stage with award-winning musicians Hugh Fraser, Guido Basso, Matt Catingub, David Foster, Campbell Ryga, Michael Buble, Rob McConnell, Tommy Banks, Brad Turner and many other high-profile artists. Treat the most important woman in your life to something a little extra special! 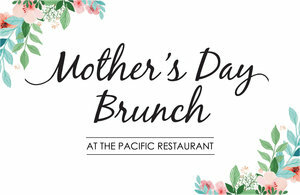 Join us at the Pacific Restaurant in the Hotel Grand Pacific as we celebrate Mom with our Mother's Day Brunch. Forged on the stages of Victoria's best performance venues Lust Life is a modern jazz band, dedicated to honouring the music and making each piece of music we play memorable. Conceived as a classic Jazz Band in 1994, over the years our repertoire has morphed to include blues, funk, pop, and Latin music. 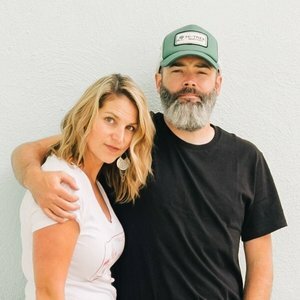 Winnie Brave is a foot stompin' Americana/Roots duo hailing from Holden, Alberta. With two albums under their belts and hundreds of shows throughout Canada and the USA, this highly-entertaining and energetic duo are a sonic force to be reckoned with.